The Rubber Punkin: It's fixed! I am reeeaaallly happy today because my computer that has been RIP since the end of June is returning in all its glory. 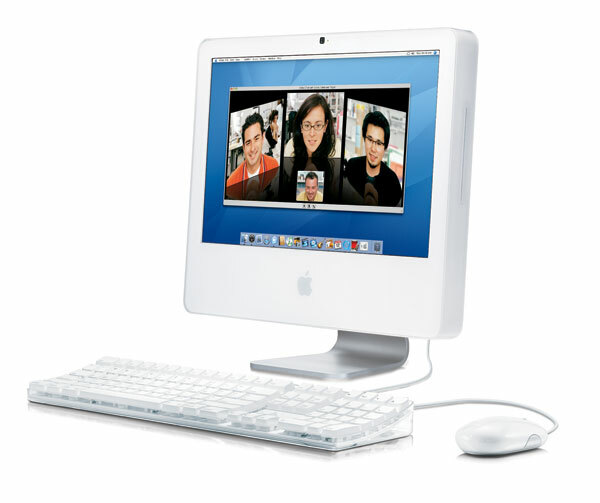 That's right, my beloved imac has been in the shop this week (at last!!!) and I will be designing again! Be ready friends! There will be some free printables for Christmas coming soon! Gift tags, patterns, etc! It's coming. And, for those of you who are worried about keeping your Christmas tree safe from little hands this holiday season, I've got a goodie coming up the first of next week! Hope you had a Happy Thanksgiving! The roads are treacherous here in Idaho, but it sure is beautiful! Glad it's better - can't wait to see the new printables!! Yay! My computer is dying a slow painful death at the moment. I need to get mine in the shop too!